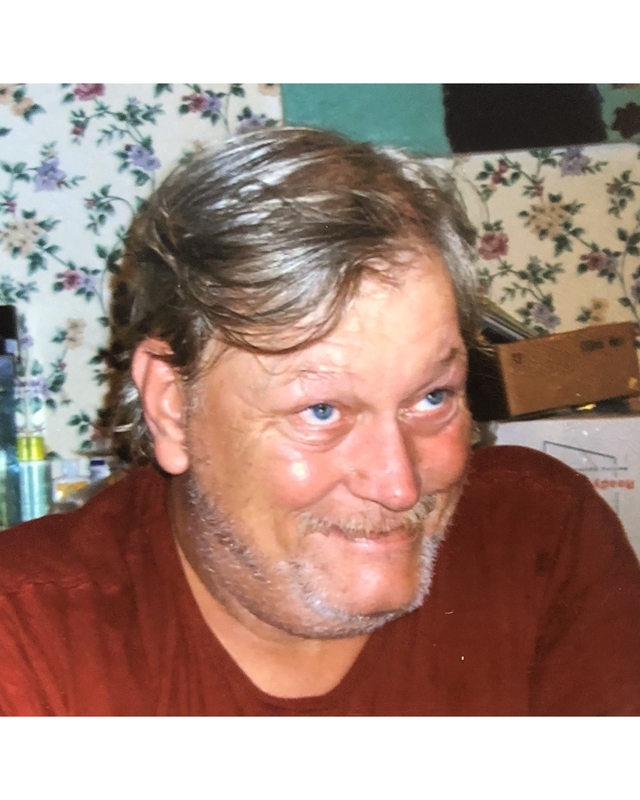 On March 29th, 2019, William Charles Rothe, Sr., age 65, passed away. He was the beloved husband of the late Darcella Ann Rothe (Nee Lewis), devoted father to William C. Rothe, Jr. (Billie Jo) and Kelly N. Harrison (John), loving grandfather of William Charles Rothe III, Cody Daniel Rothe, and the late Thomas Wilson Rothe. He is also survived by his 5 beloved sisters: Nancy Thayer, Bette Viessman, Deborah Beadenkopf, Barbara Wheeler, and Joann Jones; and his dear friend, Otto Chaney. A funeral service will be held on Friday 12:30pm at HUBBARD FUNERAL HOME, INC. 4107 Wilkens Ave. Baltimore, MD 21229, with prior visiting hours from 10am-12:30pm. Interment will immediately follow the service at Crestlawn Memorial Gardens.